2. 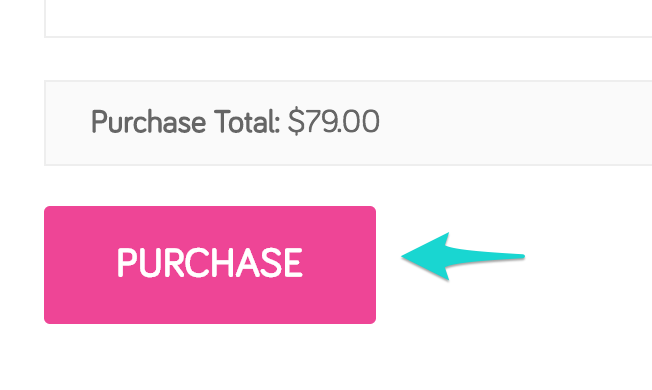 Scroll down on the Purchase Confirmation page to find the pink plugin zip file (note: the version number may be different when you download it). Click on the zip file and save the file somewhere you can easily find it. After downloading the .zip file, do not unzip it. Leave the file zipped. You will not be able to upload the plugin to your website if the file is unzipped. Some systems automatically unzip files when you download them. If this is the case, right-click on the folder that was downloaded and select "Compress." Use this newly created zip file in the instructions below. The file you select must be the entire zipped file you downloaded after purchasing. Do not unzip the file and select any of the containing files or folders. The file name will look similar to the below, but with an updated version number. Next, you'll need to verify your license number. See How do I verify my license key? for help.